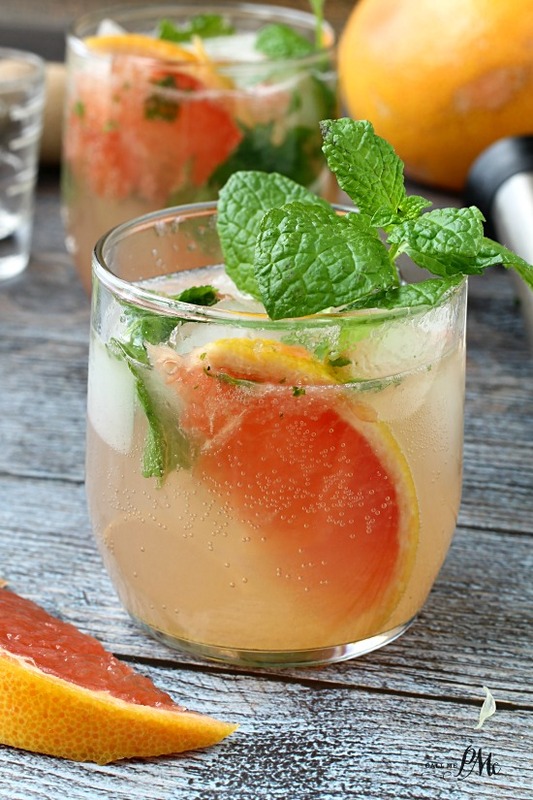 Champagne Grapefruit Mojito, the perfect mix of sweet and sour, this fruity cocktail will become your favorite. 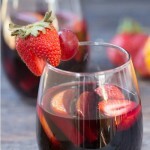 What better way to kick of the first day of spring than with a fruit cocktail? If you’re like me you like to kick off any old weekend with a cocktail. 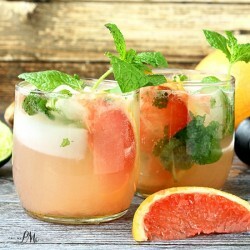 I’m extra excited to share my new favorite fruity cocktail, this Champagne Grapefruit Mojito with you. 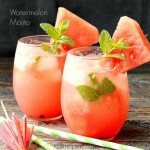 I thought I had found my all-time favorite cocktail when I made this Watermelon Mojito last year. It was my go to drink all summer. 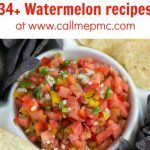 Before the Watermelon Mojito came along, I have made a variety of mojito recipes with you from Strawberry to Orange to Coconut and Traditional. I know mojitos. You see, I just love the muddled mint and slightly sweet flavor of mojitos. And rum, let’s just talk about rum. It’s time for rum. Vodka has had it’s day. Bourbon has had it’s day. Heck, even beer has had it’s time in the spotlight. Let’s highlight good rum now. It was Hemingway’s favorite spirit, that has merit, right? Follow me on Instagram for my cocktail-making-running-behind-the-blog escapades! 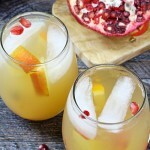 I have used different varieties of grapefruit in this recipe. I prefer pink or red. Don’t be shy with the mint. Seriously, my mojitos are almost like a salad. I wonder if I could count it as a salad on my MyFitnessPal…. mmmmm? Use a good rum. I used Bicardi, it’s a good mid-range. Ask your liquor store owner for a recommendation, they love to offer suggestions. If you use a cheap rum, your mojito will not be as good. Likewise, don’t use a $4 bottle of champagne…. but you can sub club soda, tonic, Sprite or Fresca for the bubbly champagne if needed. 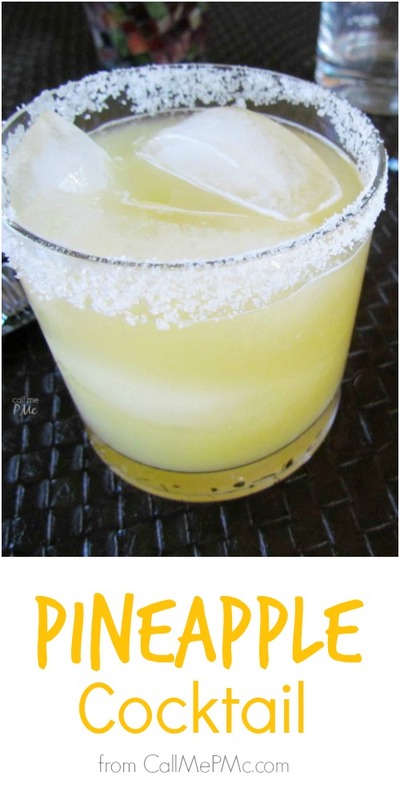 Don’t leave out the squeeze of lime. 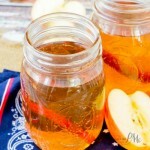 Even though it’s only a couple of tablespoons, it really adds to the recipe. 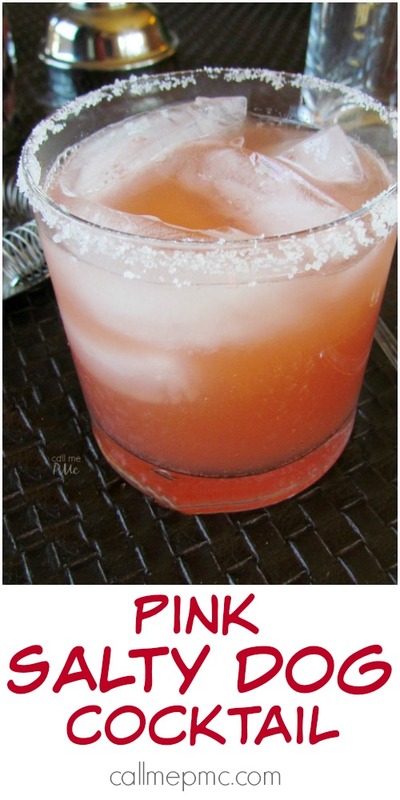 The perfect mix of sweet and sour with a punch of rum. This minty and fruity cocktail recipe is a personal favorite. I would like more of your mojito recipes Paula. 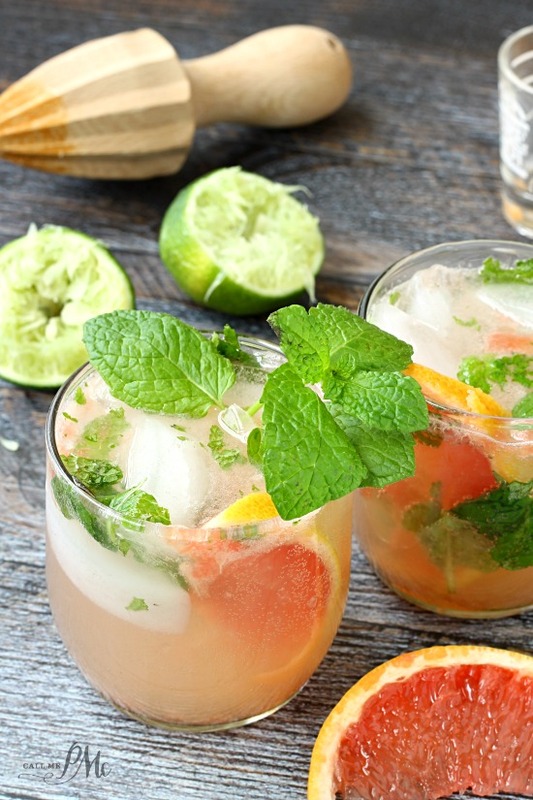 These mojitos look so pretty and refreshing! 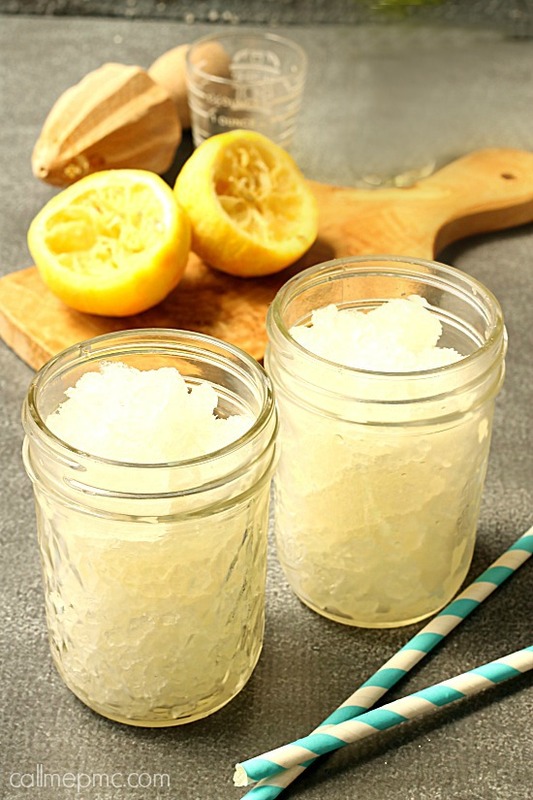 I love the addition of grapefruit and champagne! They sound perfect for spring! oh my Paula, this sounds PERFECT for spring and summer nights! Mmm, I love a good mojito! And I like mine like a salad too, I want ALL THE MINT! This looks delicious, Paula! So perfect for a spring brunch or lunch party (Easter, baby shower, birthday, whatever!). Love it! Sharing!